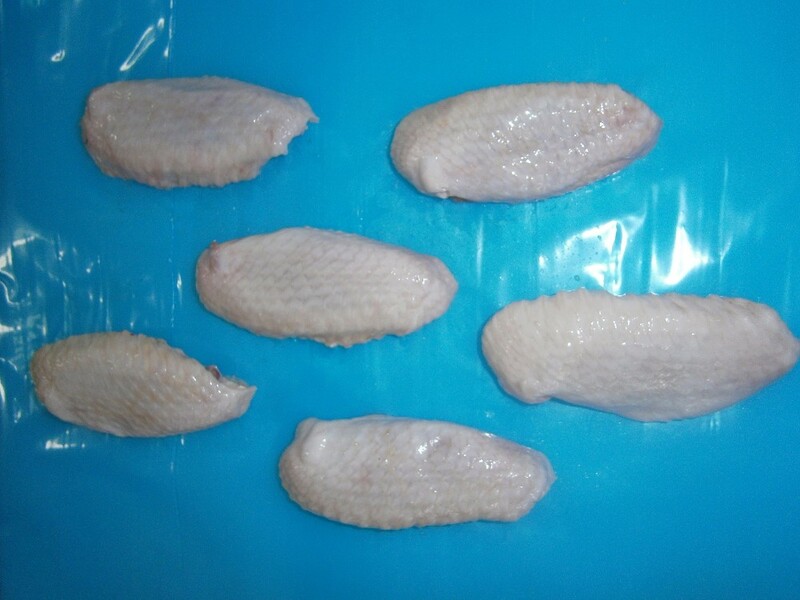 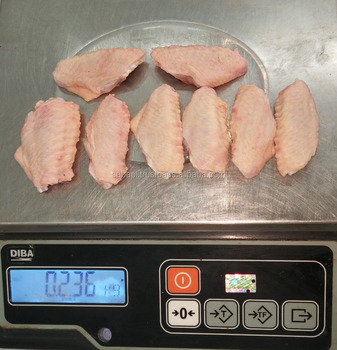 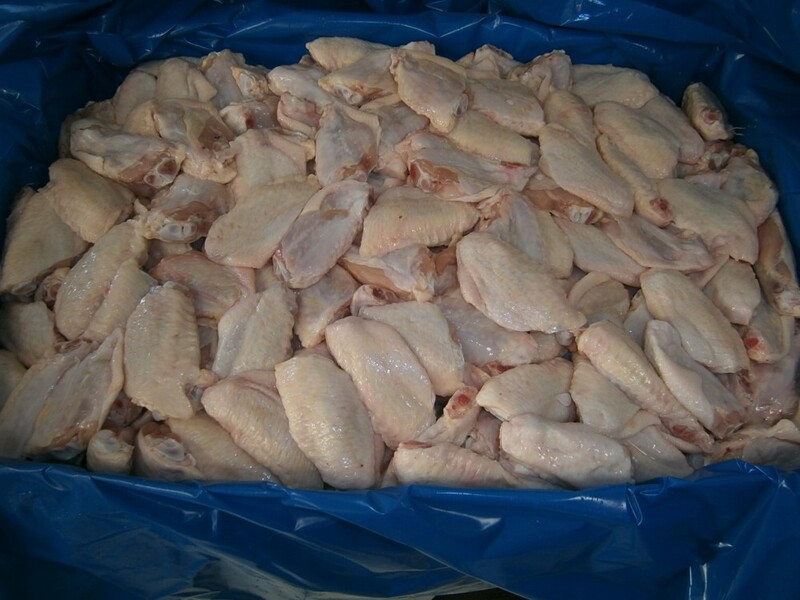 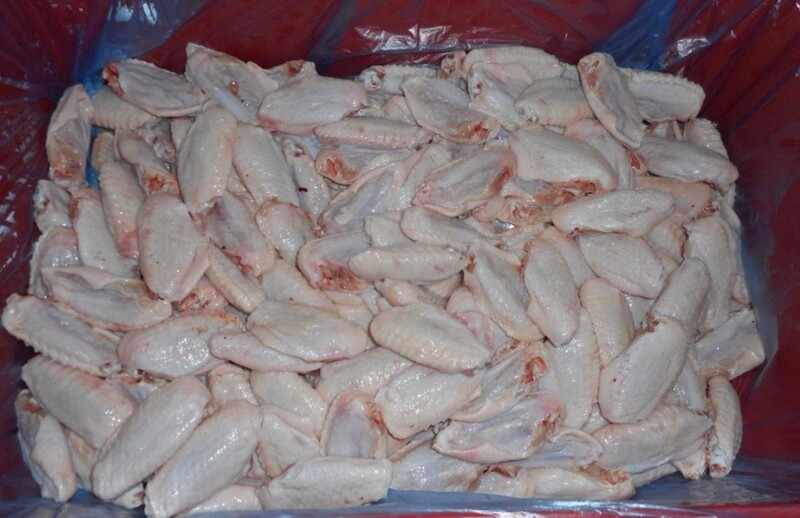 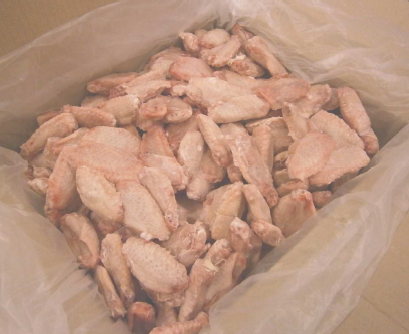 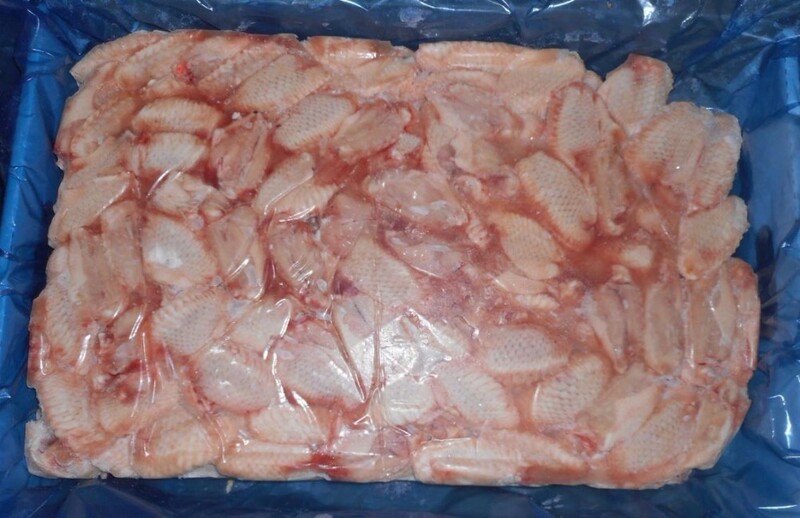 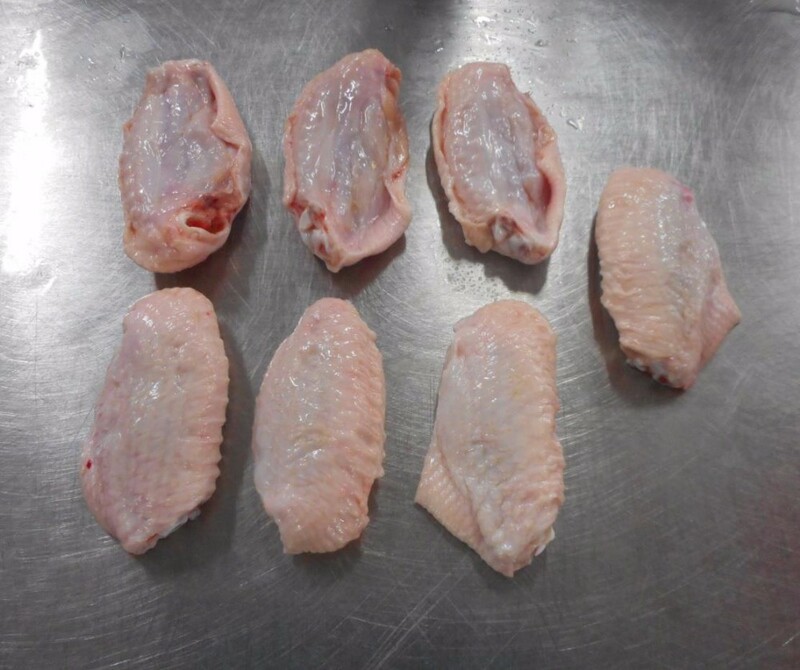 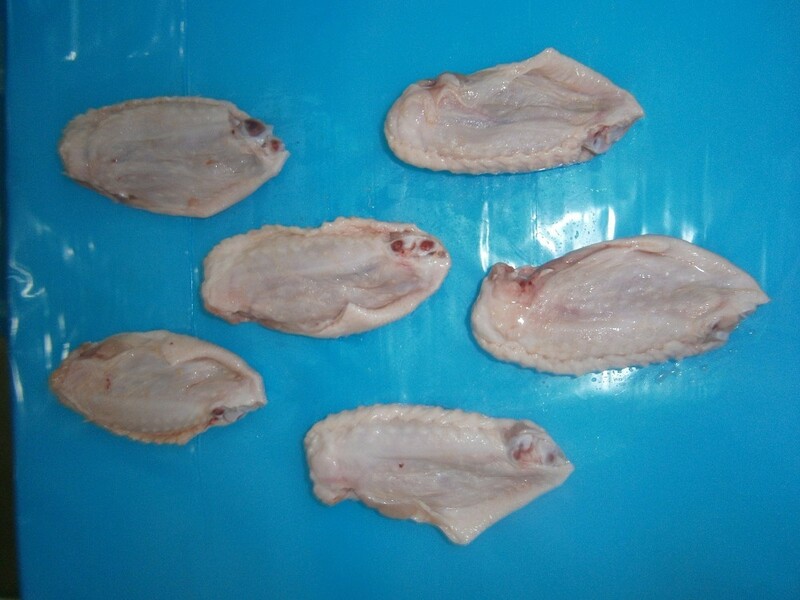 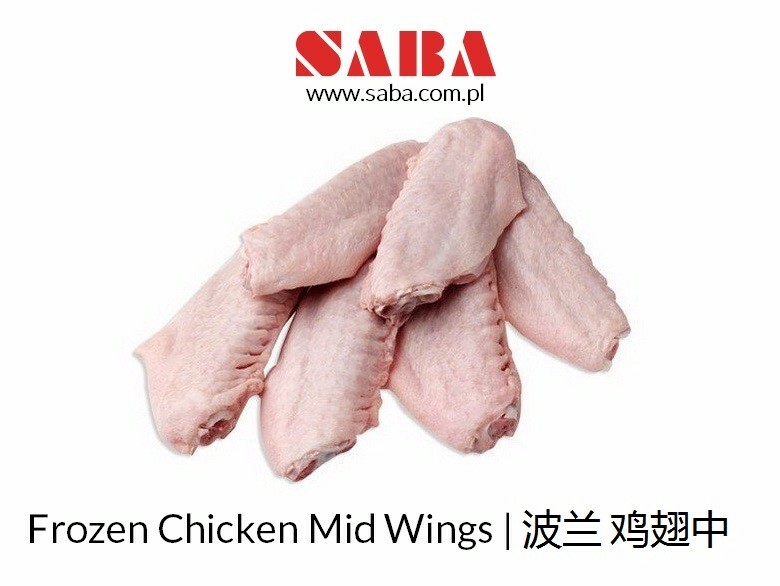 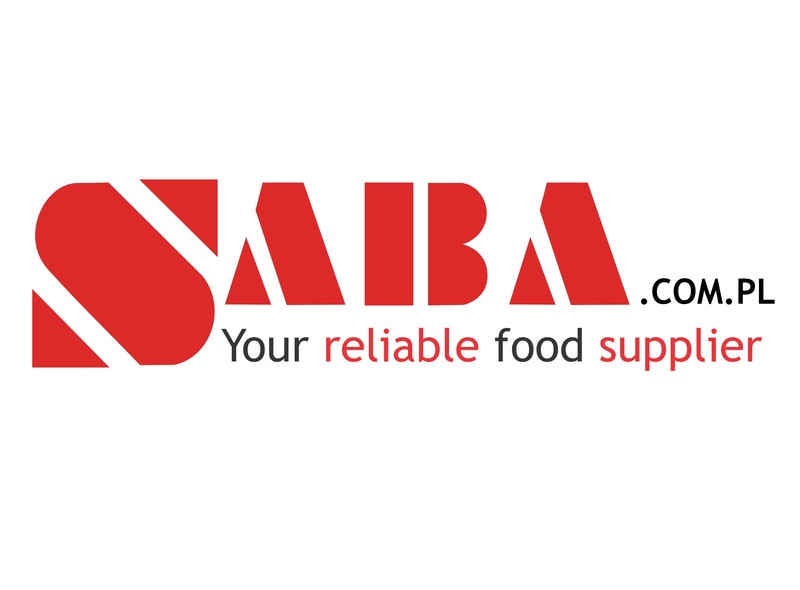 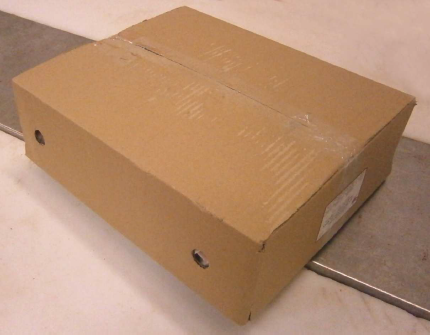 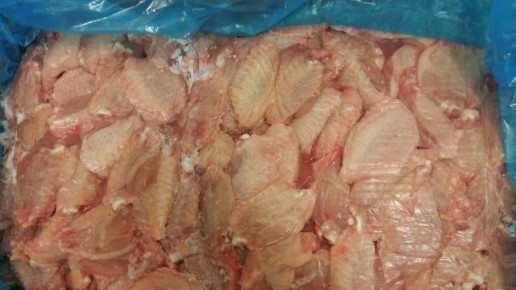 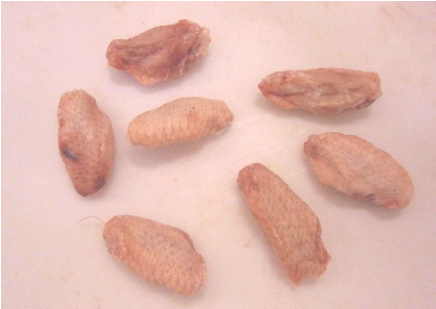 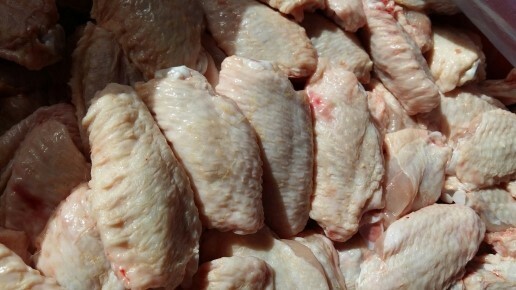 Chicken Wings are being packed in standardized 10 or 15 kg cartons according to your needs. 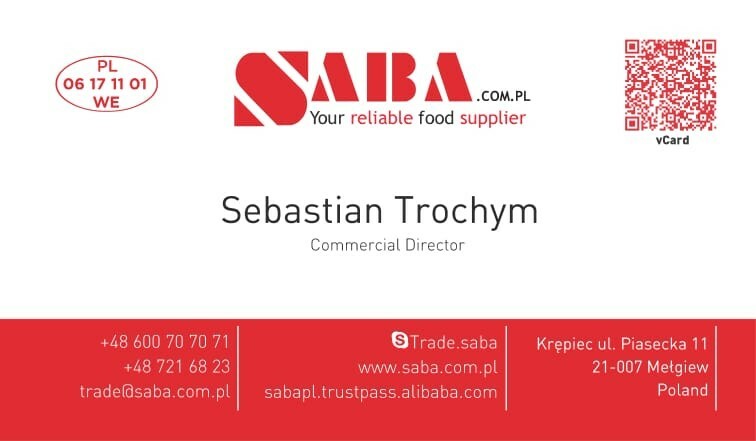 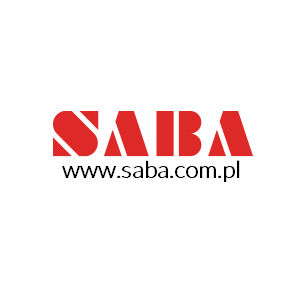 Meat comes from polish slaughter houses that provide the meat of the best quality! 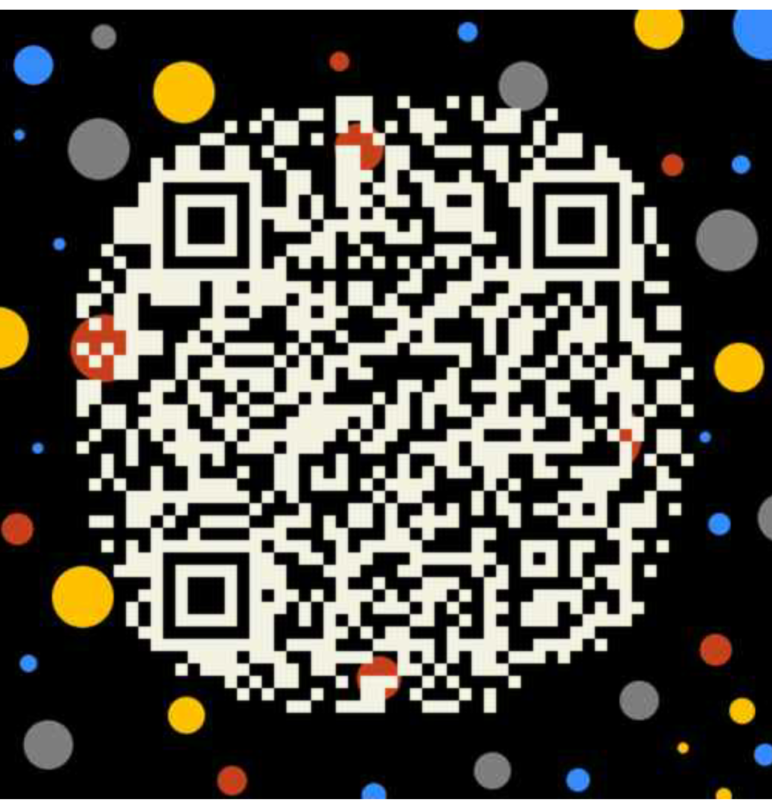 Of course, please feel more than invited to visit us anytime you want. 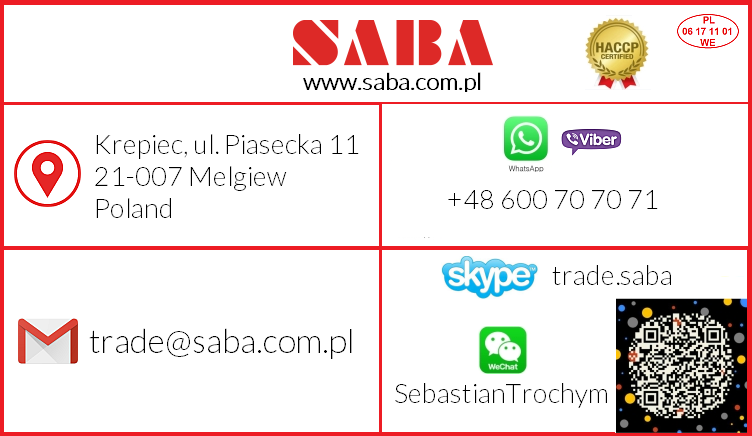 We will help you deal with visa issues. 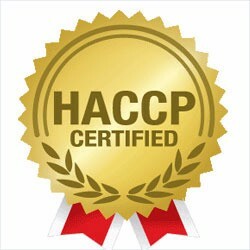 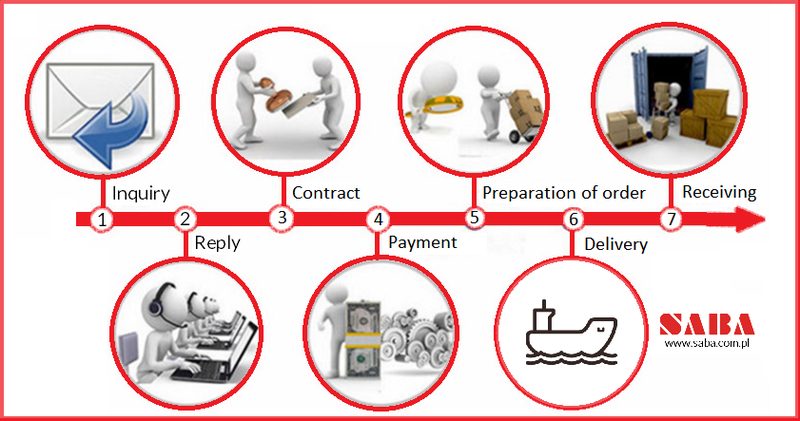 Just contact us and we will handle the rest. 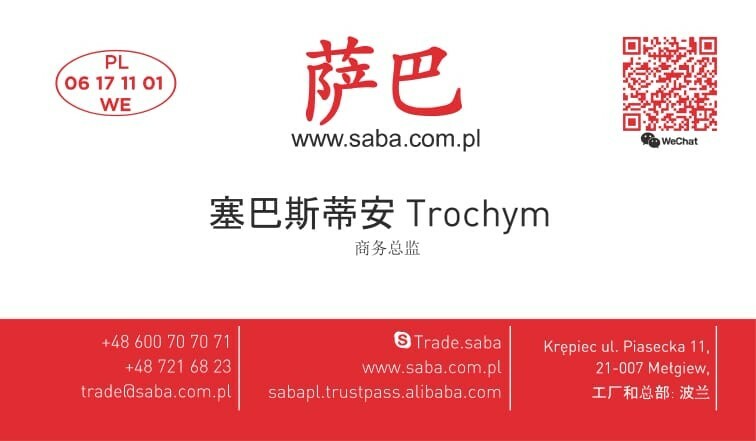 A: Telegraphic Transfer we also use Escrow services (www.escrow.com) to create the trust between buyer and seller during first transaction.